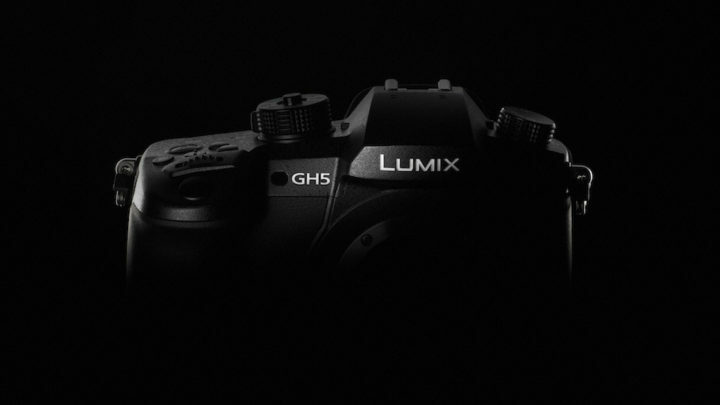 Since the release of the GH5 earlier this year, we’ve known about a big firmware upgrade planned for the end of the summer and now we’ve got official confirmation: version 2.0 will be available at the end of September and it brings lots of new features and improvements. All-Intra compression for all the 4K and 1080p formats, including the 10-bit 4:2:2 option. All-Intra means that every frame is compressed individually rather than in a group. This means that no data is lost in the process and the quality is higher but it also increases the file size. The bitrate will increase to 400mbps for 4K and 200mbps for Full HD. 6K 4:3 Anamorphic format: the camera can record using the full sensor area at 6K of resolution (20MP equivalent). The footage can be then desqueezed to regain the widescreen video format. The bitrate will be 200mbps with Long GOP compression rather than All-I. There will also be a new image stabilisation option designed for 1.33 and 2.0 anamorphic lenses. 4K HDR: a new gamma curve called Hybrid Log will be available among the Photo Styles. It will make the camera compatible with many 4K HDR ready TV and monitors that offer a wider colour palette, better contrast and more brightness levels. The camera will offer an HLG HDR view assist on screen as well. The profile will be available in 4K 50p/6p 4:2:2 via the HDMI output. Tethering will be available via USB and the Lumix Tether software. It will work for photo, video and 4K/6K Photo. 4K/6K Photo: the waiting time to start the next shooting sequence is reduced by half. Loop recording will be added to 6K Photo. More settings can be assigned to the function buttons including Constant Preview, RAW Processing, Destination Slot for the memory cards, Mic Level Adjustments and many others. Image quality improvement when using ISO Low (100), i.Dynamic and Highlight / Shadows settings. 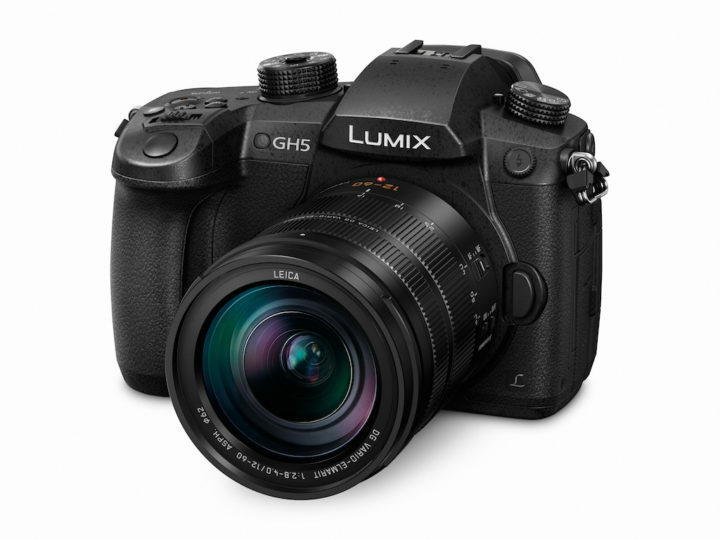 Lumix Ambassador Jacob James had the chance to play with the new firmware already. You can check out his impressions here.